The VR industry has a lot of moving parts – there are headsets, different applications for the technology and the growing prevalence of AR apps. But it’s VR gaming that’s getting people excited. Here’s a look at some of the hottest games on VR available now and coming soon. In 2017 there was a lot of excitement around the idea that some of the bigger video game titles were finally going to get their own virtual reality versions. The biggest name in this conversation was probably Fallout 4 VR, but Skyrim VR was often mentioned right along with it. And if you look at comparisons of the two, Skyrim VR wound up being the most impressive. 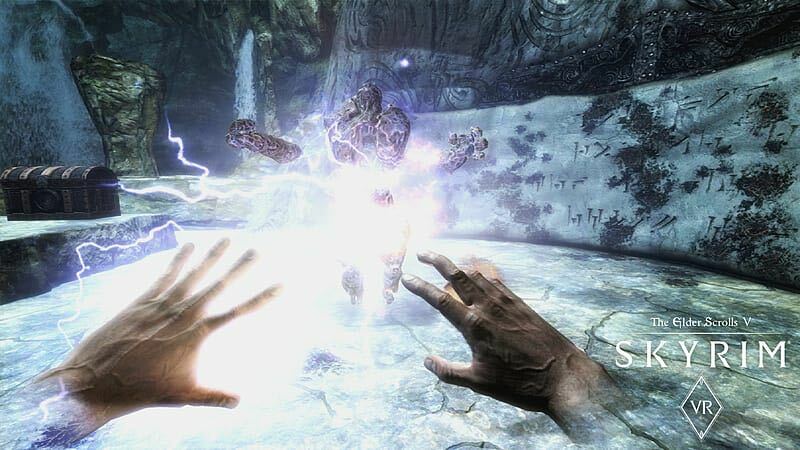 While there’s still a little bit to be desired in any open world adventure game in VR (the action is always a big clunky and movement mechanics are almost fundamentally awkward), Skyrim VR accomplished its primary goal of being a visually stunning experience. It made players feel as if they’d truly stepped inside what was at one time an absolutely groundbreaking open world in terms of scope and attention to detail. This is one of the most recent games on this list – it was released on March 1. 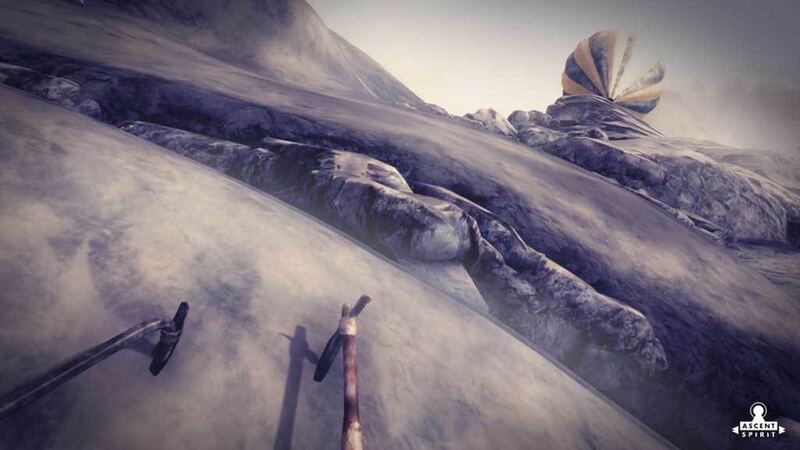 It’s a game that builds on the concept of The Climb, one of the true hit VR games of the past two years, by asking you to climb up treacherous, icy mountains using only a few pickaxes. There’s a story behind it – you’re a French legionnaire in 1940 and your military hot air balloon crashes, throwing you free. Basically, you have to get back to the balloon before it’s blown away in the wind. It’s a fairly small game, but in terms of the challenge and visual experience it’s on the higher end of modern VR. 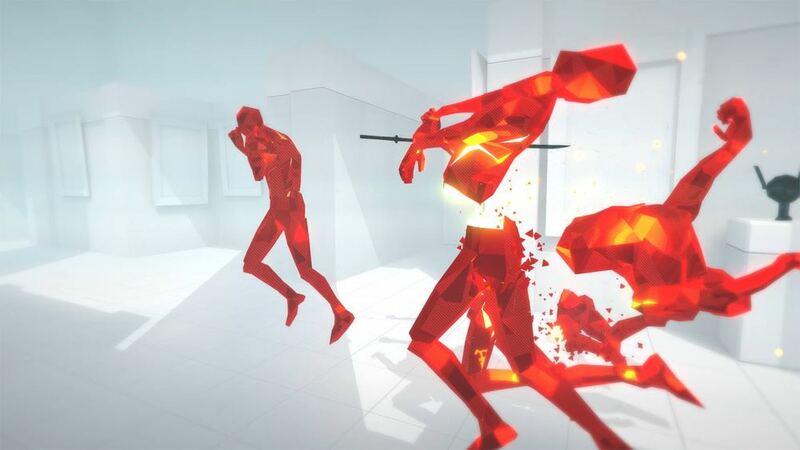 Superhot VR is undoubtedly one of the most creative games that’s come out in this VR era we find ourselves in. It was released in 2017 and is basically a shooter with little story, few conventional elements but all kinds of new fun. You’re simply in a room being ambushed by humanoid enemies with various weapons, and you have to kill them to steal their weapons and continue to survive as long as possible. That’s about all there is to it, but for the fun wrinkle that you get to experience Matrix-like bullet-time while dodging attacks. It’s actually an incredible achievement in gameplay, and as a result won a lot of gaming awards in 2017. One of the more surprising aspects of the VR industry to date has been how slow it’s been to adopt sports. There are a few crude sporting games, to be sure, and there are other developments as well. Online gaming names as big as Betfair, for instance, are exploring the idea of virtual sports – which are basically simulated versions of the real thing that can be bet on (and potentially viewed in VR). These simulations can be cool, but if you’re looking for a real sports game in which you can assume the role of a player, you’re largely out of luck. What we have instead are a few games that mimic athletic movements and basically create sports of their own, and Sparc is one of the best of them. 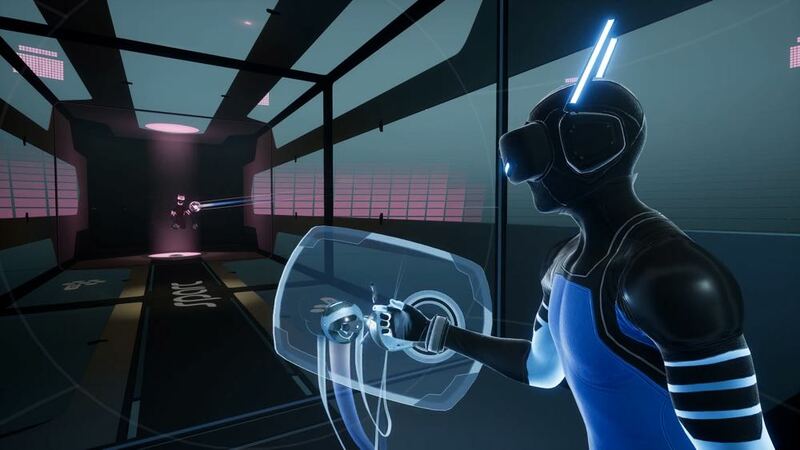 Think of it like a version of Tron racing that you can play with your own VR headset. It’s worth mentioning this game because it’s a strong demonstration of how VR doesn’t have to be mind-blowingly realistic to be effective. 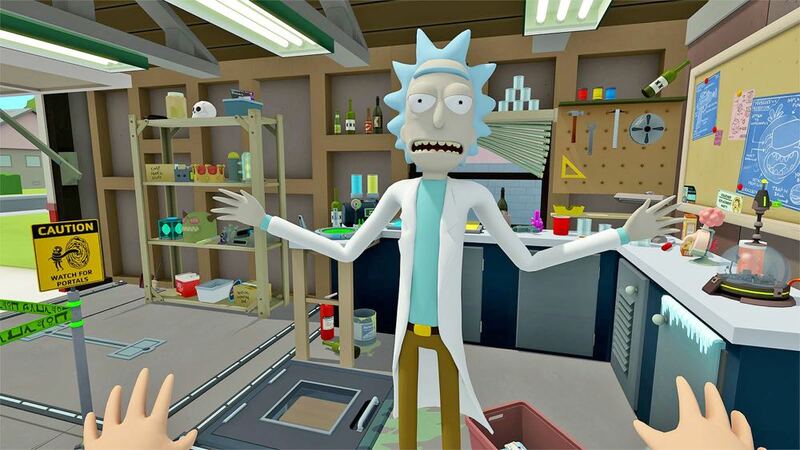 It’s a game based on the animated comedy Rick And Morty and no less a platform than Gizmodo called it one of the best VR experiences you can play. In case you’re not familiar with the show, Rick is basically a scientific mastermind well beyond ordinary human capability, and Morty is his grandson/sidekick. The two of them travel around the universe on strange adventures, conducting experiments, saving loved ones, and sometimes simply messing with reality. And in this game, you get to step into the role of Morty, helping Rick with various tasks and generally exploring the world. 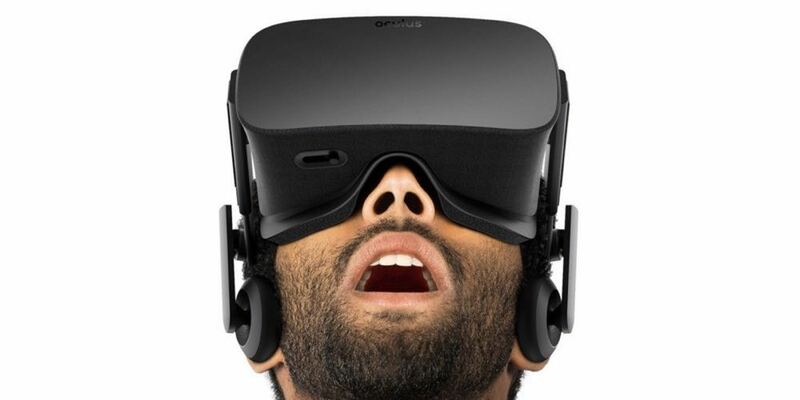 The post Take a look at the hottest VR games right now appeared first on Tech Guide.